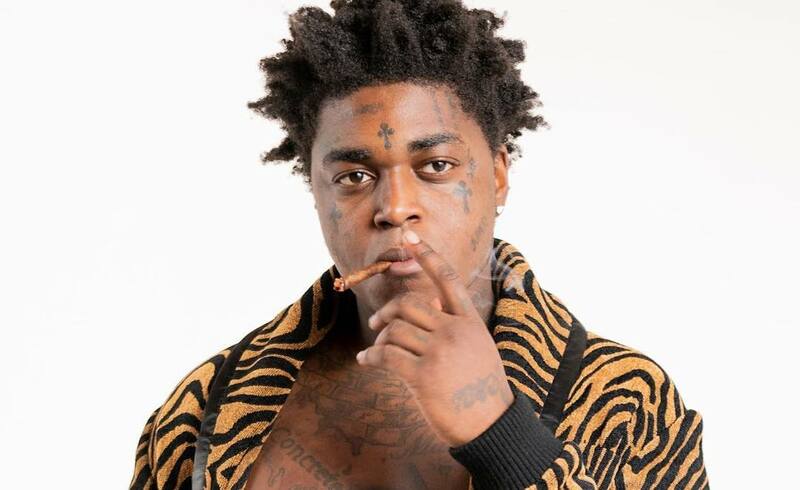 Kodak Black’s attempted to apologize to Nipsey Hussle’s girlfriend Lauren London and failed miserably. On Saturday, Kodak Black got canceled by fans of Nipsey Hussle after he made some distasteful comments about Lauren London on Instagram Live. The Sniper Gang rapper pretty much shoot his shots at her while saying that he will give her one to three years to mourn the death of her partner and in the meantime, he could provide a shoulder for her to cry on. The backlash was swift, and it came from all angles of the spectrum. We’ve seen The Game and T.I. posted videos blasting Kodak Black for disrespecting Nipsey Hussle and Lauren London. Some folks urged the Pompano Beach rapper to apologize, and after much resistance, he attempted to offer up one. “If I disrespected you Lauren London in any shape or form, I am sorry… even though I didn’t,” the “Tunnel Vision” rapper said in a new video posted on the Gram. It appears that his apology has only made things worst because some folks are saying that it wasn’t a proper enough apology. “[Kodak Black] Who is dude!? “R.I.P to dude???? ?” Who is dude!? You apologize by saying “even though you didn’t do nuthin?” Then why are you apologizing? Keep your apology and come with that same energy you had when you was mouthing off. #KodakBlack,” one fan wrote. “U had so much moxie when making all those videos disrespecting Lauren&Nipsey. U were such a tough guy in each video. But now u want 2 apologize once radio stations stop playing ur music & the backlash was too much to bear. Ur a disgrace 2 our community,” another fan added.